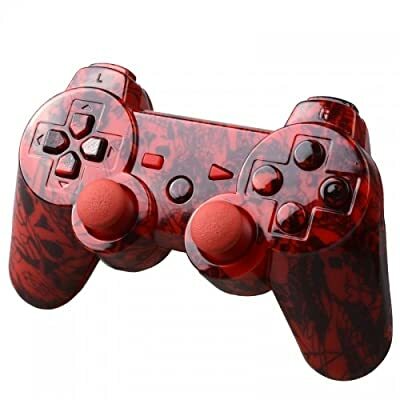 Product prices and availability are accurate as of 2019-04-07 06:58:23 UTC and are subject to change. Any price and availability information displayed on http://www.amazon.co.uk/ at the time of purchase will apply to the purchase of this product. 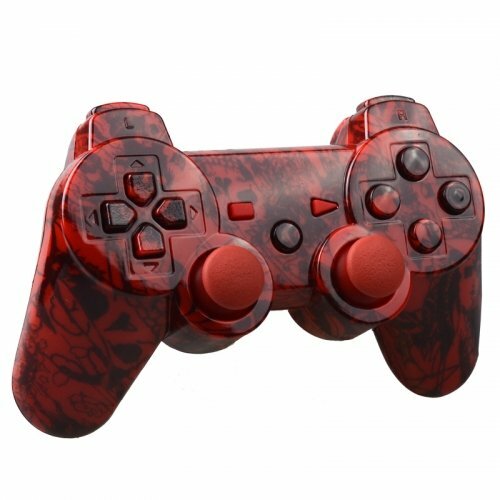 We have for you a brand new official Playstation 3 Dualshock controller made by Sony and then we have changed that boring black design to something a bit special. 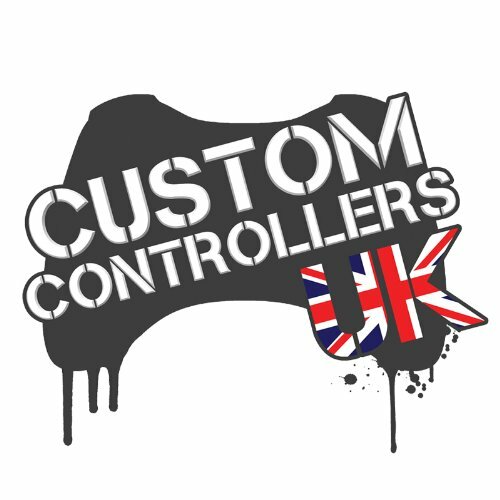 These have been designed and built by Custom Contollers UK and really are a stunning piece of kit, these controllers will not let you down to yours friends, They do not have any mods installed into these controllers but you can just like any other controller get them send off if you so wish to have mods such as Rapid Fire and Drop Shot added to your controllers. 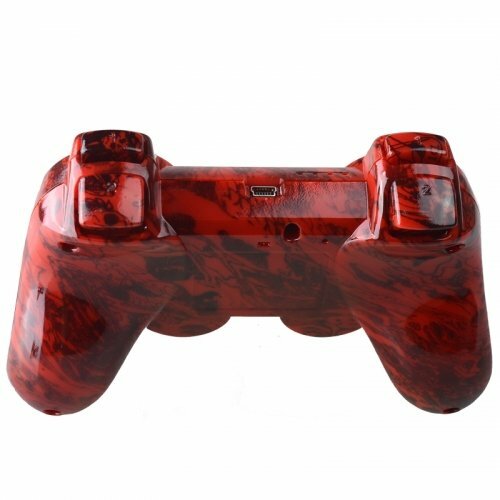 This controller come in a very high quality chrome finish with gold buttoms as well, all of these are finished to the highest of standards so you will not be disappointed. 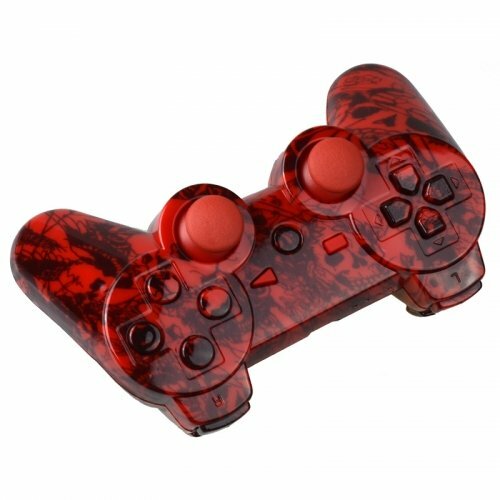 Up your gaming experience today with one these little beauties.